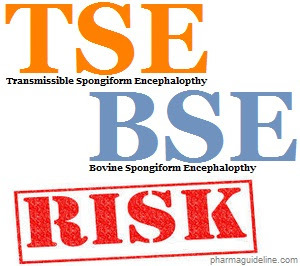 Risk of Transmissible Spongiform Encephalopathy (TSE) in pharmaceutical products and methods to minimize it before manufacturing the pharmaceutical products. Pharmaceutical products having raw materials derived from the animal source have a risk of Transmissible Spongiform Encephalopathy (Full Form of TSE). This disease can transmit in human through pharmaceutical dosage forms from the cattle infected with the Bovine Spongiform Encephalopathy (Full Form of BSE). TSE is a human disorder caused by an infectious protein known as Prion. Prions are self-replicating proteins but some scientists say that those are having genetic information in their nucleic acids and categorize them as viruses. These are highly stable forms of proteins and have resistance to drying, freezing and cooking temperature. This disorder makes the brain porous (spongy) that can be easily seen under the microscope. BSE also known as “mad cow disease” is a cattle brain disorder having an incubation period of five years. It also makes the cattle brain porous like a sponge and also affects the spinal cord. Cow, sheep and goats are the most susceptible animals to this disease. The known cause of BSE in cattle is protein cattle feed (meat and bone meal). That was banned by FDA in 1997. Most of the cases of this disease are found in European countries like United Kingdom, France, Ireland and Italy. More than 1,84,000 cases are detected only in the UK since 1986. One case was also reported from the United States and Canada. Bovine Spongiform Encephalopathy (BSE) transmits from cattle to humans in the form of Creutzfeldt–Jakob Disease (CJD) known as variant Creutzfeldt–Jakob Disease (vCJD), a commonly known TSE in human. It doesn’t transmit through the air but transmits through direct contact with the infected tissues. Surgical instruments are the main source of the transmission of TSEs because normal sterilization process doesn’t destroy the TSE agents. Presently this disease has no effective treatment. Muscles paralysis, problems in vision, muscle contraction leading to difficulty in walking, the problem in balancing, difficulty in sleeping and memory loss are common symptoms of the Creutzfeldt–Jakob Disease in human. CJD is transmitted through the medical, vaccine and pharmaceutical products, especially in the countries where CJD is not detected yet. Blood and plasma could be the great vehicle for the transmission of this disease. 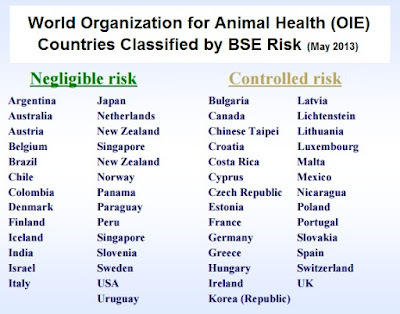 In India these are rare diseases in animals but if you are importing products derived from animal sources you should ask for TSE/BSE certificate and the source of the product. Gelatin and other products used in pharmaceutical dosage forms may carry the TSE infection. If the use of requirement of animal origin material is mandatory then it should be imported from negligible risk countries and complete verification must be done for biotechnological products. Verification of animal origin products should include the type of tissue or body part from which the product is derived, type of animal as sheep, horse, cow or goat, age and health of the animal, geographical location or country of the animal, risk assessment of cross-contamination during handling and packing, and certificate. WHO also has a guideline on TSE for blood products. 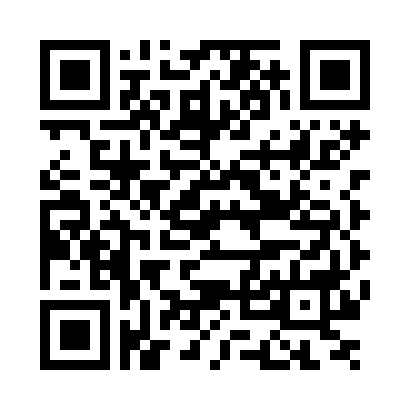 TSE and BSE details are also required for ANDA filing. Central Drugs Standard Control Organization (CDSCO), Ministry of Health, Government of India has also published guidelines on TSE and BSE requirements. whether fermentation, yeast culture and seed culture process also have impact on TSE BSE.